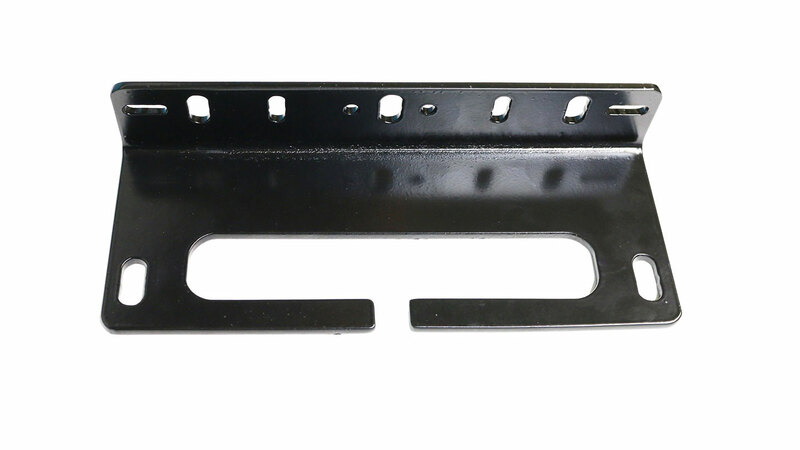 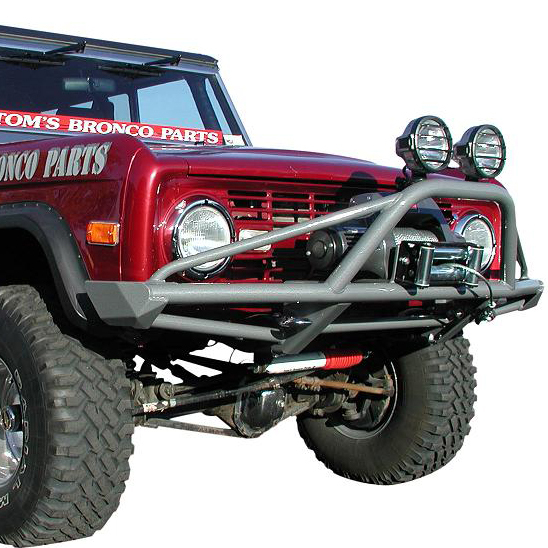 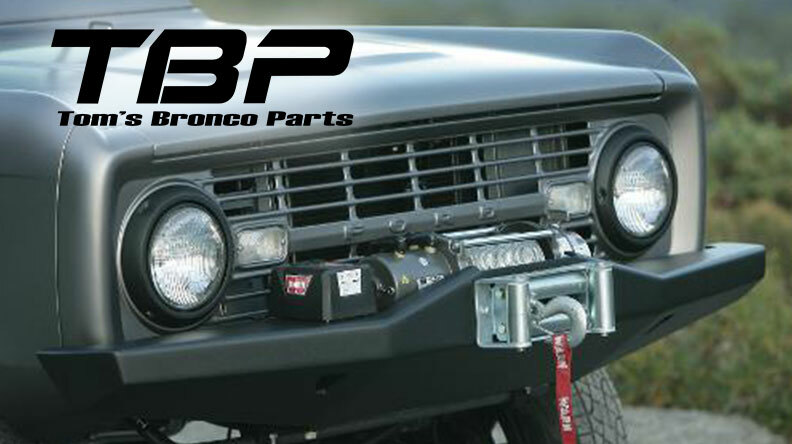 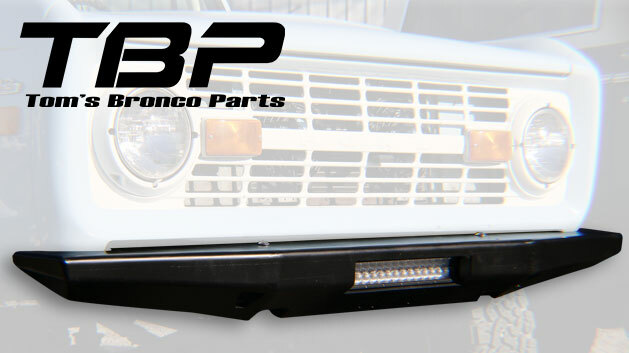 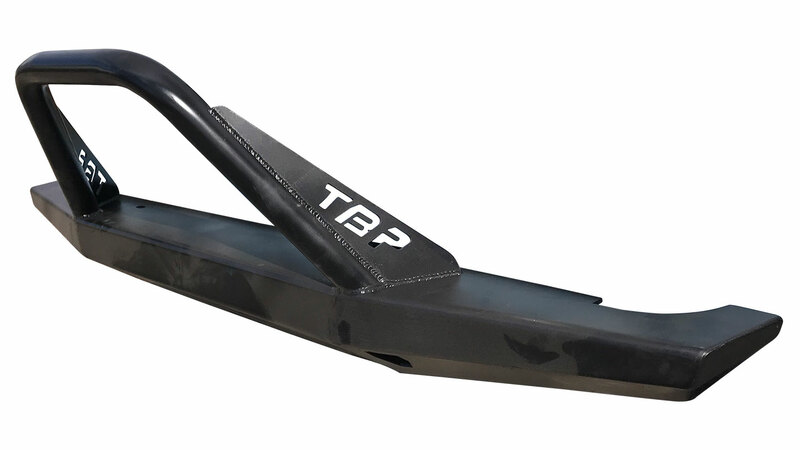 Tom's Bronco Parts offers a variety of Winch Mount Bumpers for the 66-77 Ford Bronco. 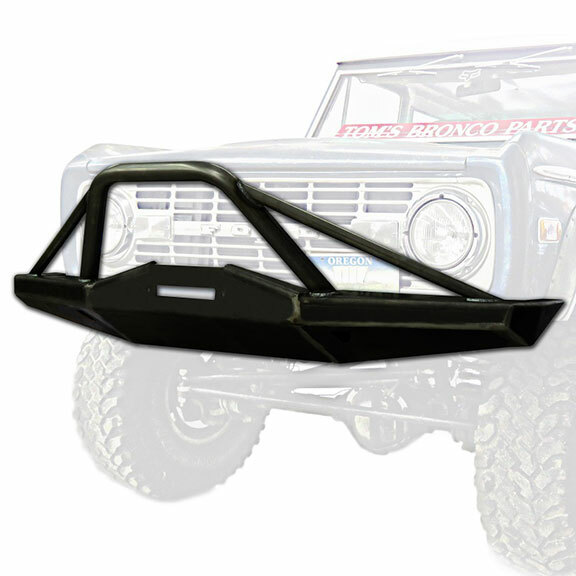 From our ever-popular Impact & Pre-Runner Series Bumpers to the classic standard Heavy Duty Winch Bumper, we are sure to have a bumper to fit your needs and style. 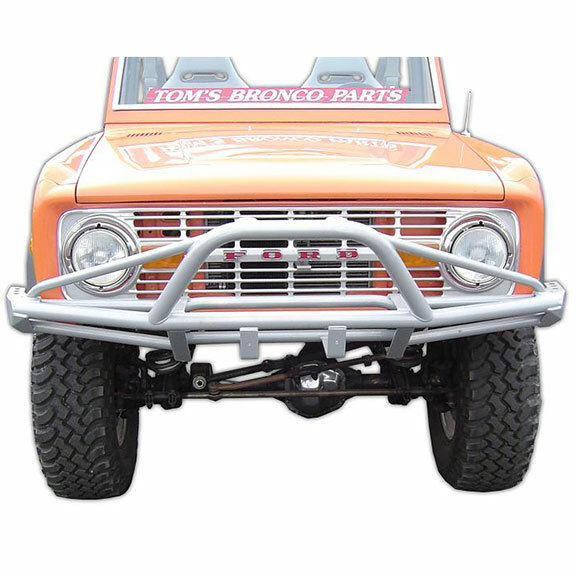 Note: If you have a Warn M8274 Winch, the Heavy Duty Winch Bumper is the only bumper that will support this winch without modification.